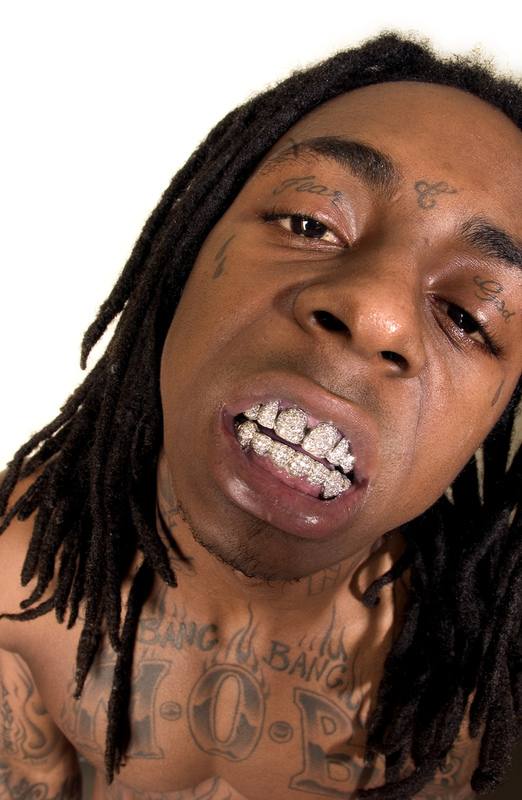 Wearing grillz have become increasingly popular since rappers and hip hop artists like Lil Wayne and Birdman started wearing them. They are often seen sporting them in videos, on award shows and at interviews. Now a common staple in the attire of many rappers, grillz have become just as much a part of the hip hop culture as gold chains and large medallions. Some artists shell out hundreds of thousands of dollars to make sure they have the best grill money can buy.